 Read gives completed by 365give members. Use their ideas for daily inspiration, or just see what others are doing to make a global happiness impact. Today it´s my dear nephew Patricia birthday! I had lunch with her and a bunch of friends. I always love showing gratitude to people those who helped today I did that for Jacqueline Way, CEO of 365give in the form of video on Linkedin. She's been incredibly helpful in life, taught me a lot, gave lots of perspectives and the list will go on and on. Thank you so much!! Today it´s Easter day! I helped my sister in law to prepare lunch for all the family. It was a very happy day! A complimented a few people at work that have been doing a good job for years and no one acknowledges them . They were extremely happy to be appreciated. Today I went to the mall searching for furniture for ur new home. It is saturday and I thought about all those people working on weekend. I wished god work to all shop assistants I talked to and for now on I will do it everyday. Today one of my best friend came back from a trip to London. I invited her to have dinner with us. I prepared a vegetable pie and we ate, talked, played pictionary with the kids. It is great to have friends with us. I engaged an old women in conversation and asked questions about her youth . She truly appreciated it . My giving is all about inspiring others to do a great work in their life. Wouldn't be better, if we could do so!! My son gave a thank you card to his Cub Scout leader. I baked cookies and left them in the staff room for the teachers and staff at my kids school with a note saying thanks for creating a beautiful learning environment for our children! I gave a plantable note to all of my neighbours. My mother baked cookies and took them to a friend who had a stroke. We recycled our bottles and donated the money. The other grandfather of my cousin dyed yesterday. Today I went to see her and my aunt and assisted to the funeral.